Why See Crash Test Dummies? 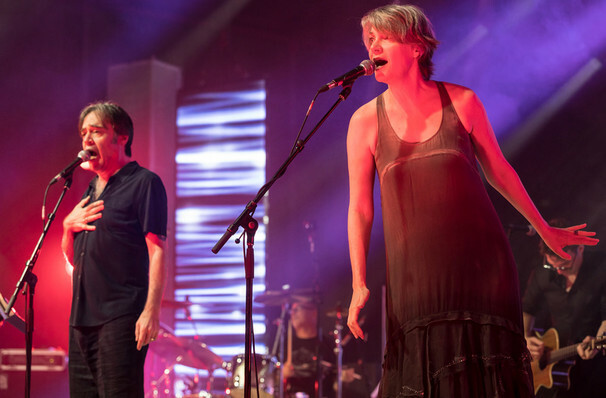 Perhaps the only band in the history of 90s pop rock able to make a hit single chorus out of an onomatopoeic word, Canadian rock quintet Crash Test Dummies defied grammatical conventions with the success of their 1993 song 'Mmm Mmm Mmm Mmm', becoming alt-rock icons in the platinum-certified process. Seven studio albums and two hiatuses later and the band are reuniting to celebrate the 25 years of their breakthrough offering God Shuffled His Feet on the 'Mmm Mmm Mmm Mmm Anniversary Tour' this fall. A chance not only to hear their defining single in all its oddball glory live, fans will also be able to hear tunes like 'Superman's Song' and 'The Ballad Of Peter Pumpkinhead' when Brad Roberts and co. perform the album in its entirety. Fusing folk and blues elements with Robert's distinctive and deep baritone vocal style, as well as his unique way of pronouncing every syllable and off-the-wall lyrics that include words like 'phalanges', 'nomenclature' and 'bronchi', the veteran outfit has lost none of their wonderful weirdness, bringing a youthful sense of fun to their live shows. Seen Crash Test Dummies? Loved it? Hated it? Sound good to you? 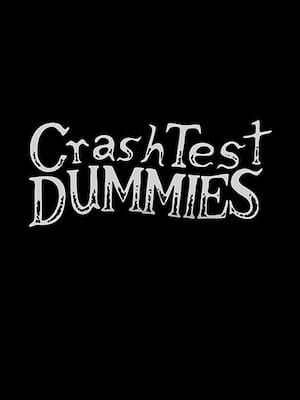 Share this page on social media and let your friends know about Crash Test Dummies at The Hamilton. Please note: The term The Hamilton and/or Crash Test Dummies as well as all associated graphics, logos, and/or other trademarks, tradenames or copyrights are the property of the The Hamilton and/or Crash Test Dummies and are used herein for factual descriptive purposes only. We are in no way associated with or authorized by the The Hamilton and/or Crash Test Dummies and neither that entity nor any of its affiliates have licensed or endorsed us to sell tickets, goods and or services in conjunction with their events.